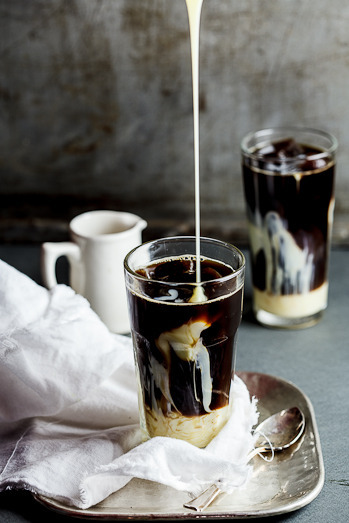 There is little more seductive during summer months perusing Pinterest than photos of cream swirling in iced coffee. This simple recipe for Vietnamese-style iced coffee caught our eye. It’s ultra rich with the addition of sweetened condensed milk. Find the recipe on Simply Delicious.